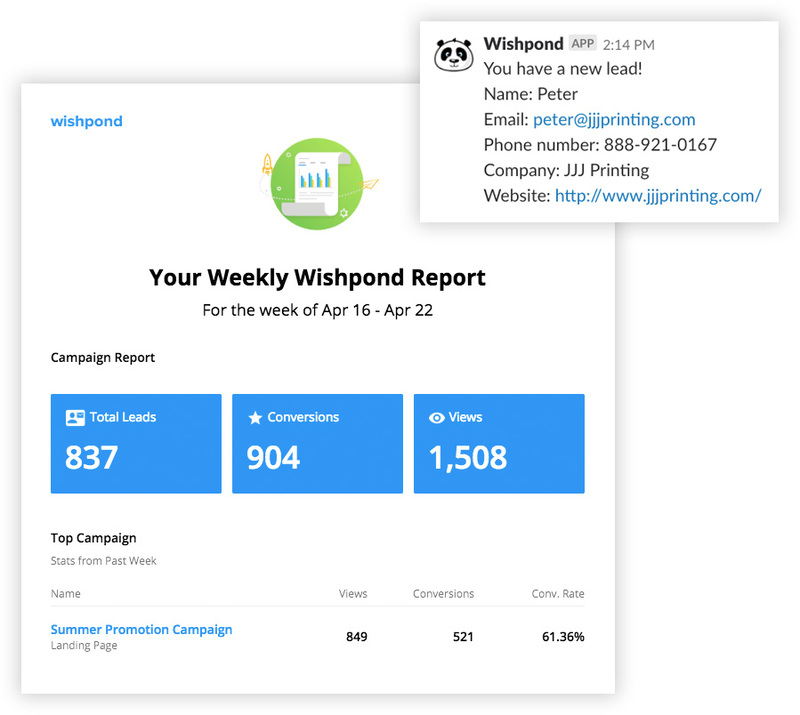 Wishpond’s intuitive landing page builder makes it easy to get more leads and sales from your website. 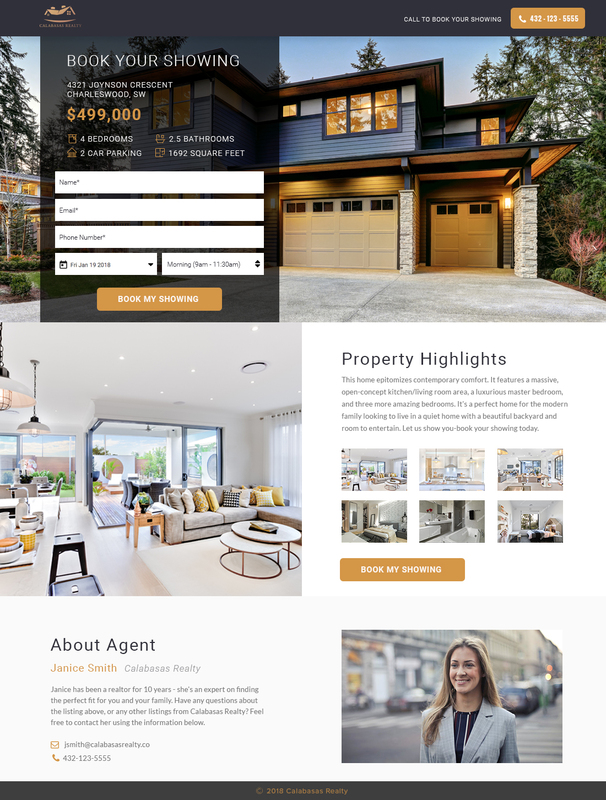 With over 100 mobile-responsive landing page templates designed to fit any industry, Wishpond makes it simple to create and publish a landing page in minutes! 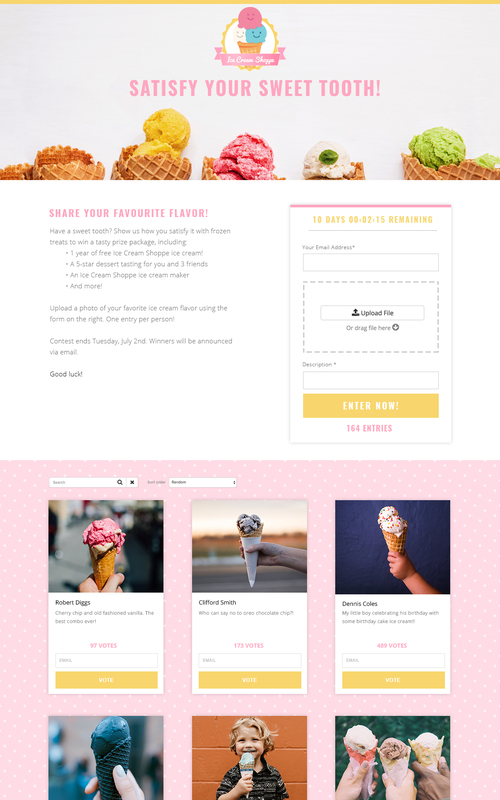 Wishpond’s simple drag-and-drop editor makes it easy for any marketer to create amazing landing pages, without the need for design or programming knowledge. 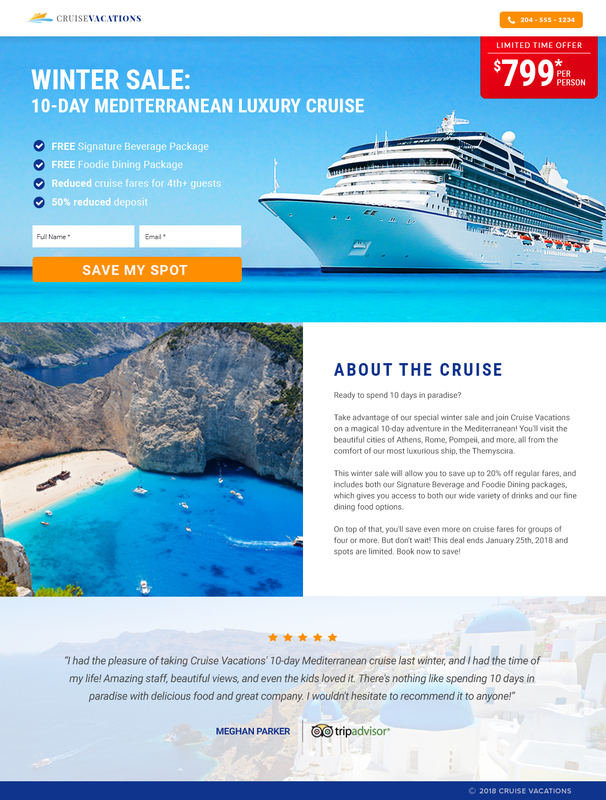 Publish your landing page anywhere, including your website, WordPress, and Facebook. 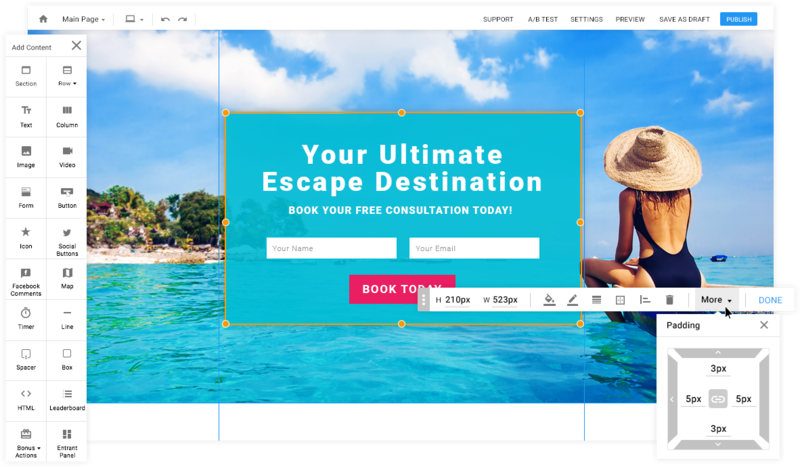 Use Wishpond’s built-in popup tool to convert more of your visitors by adding popups, welcome mats, slide-in popups, and opt-in bars. Trigger them on entry, exit, scroll, click, or with a timed delay. 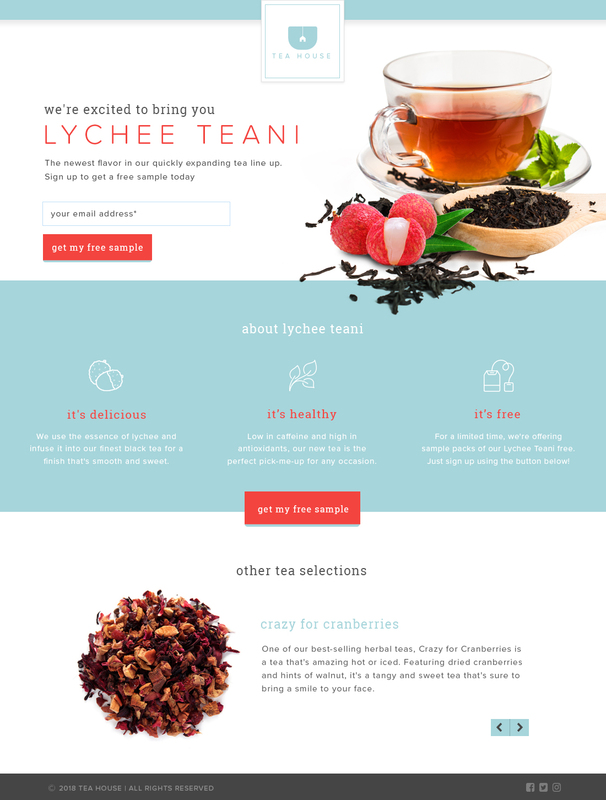 Optimize your landing pages with one-click A/B split testing. 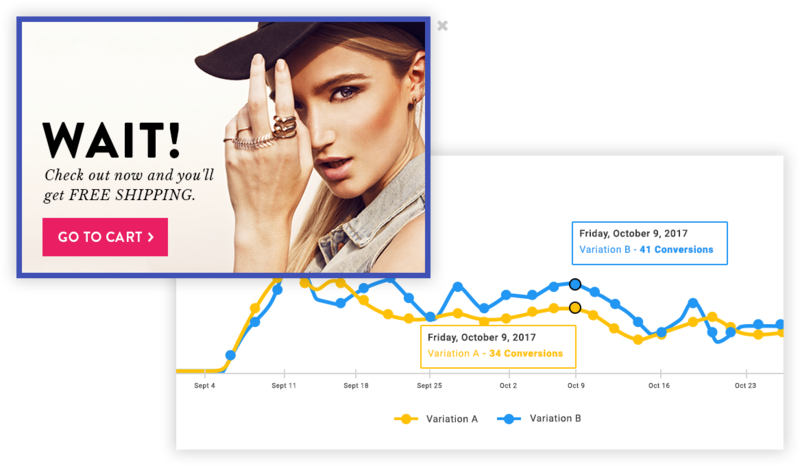 Easily test unlimited variations of your page and see how they’re performing with real-time analytics. 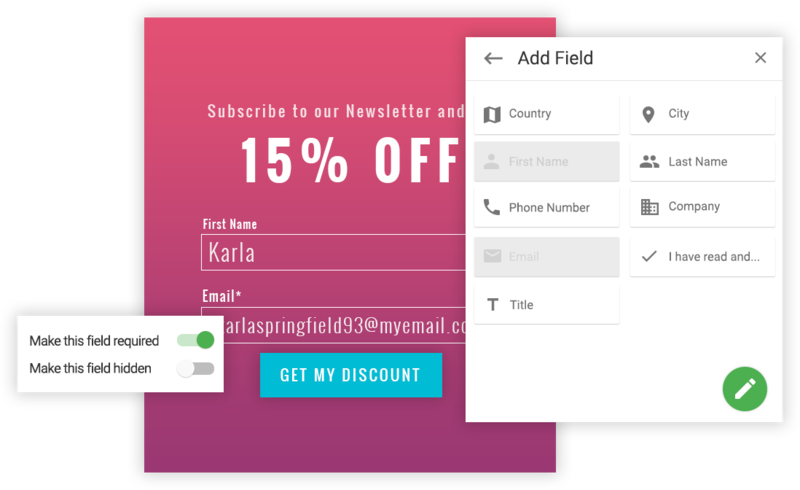 Create custom form fields to collect information from your leads that’s relevant to your business’ needs. 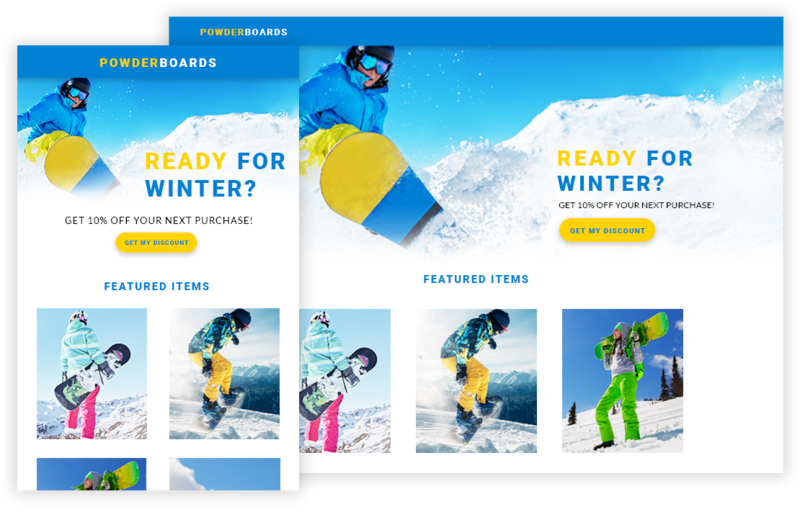 Wishpond’s landing page builder automatically creates contests that look great on desktop, tablet & mobile devices, no coding required.  Wishpond’s flexible landing page builder gives you complete control over every aspect of your marketing campaign.